When you’re learning Irish dance, finding the right class environment is important. If you’re new to it, maybe you’d like an environment that’s laid back, not stressful and just a little bit fun. That’s certainly the environment some first time Irish dance students found in downtown Lexington at the Spiders Well at McCarthy’s Irish bar. The Spiders Well at McCarthy’s Irish Bar in Lexington, Kentucky. 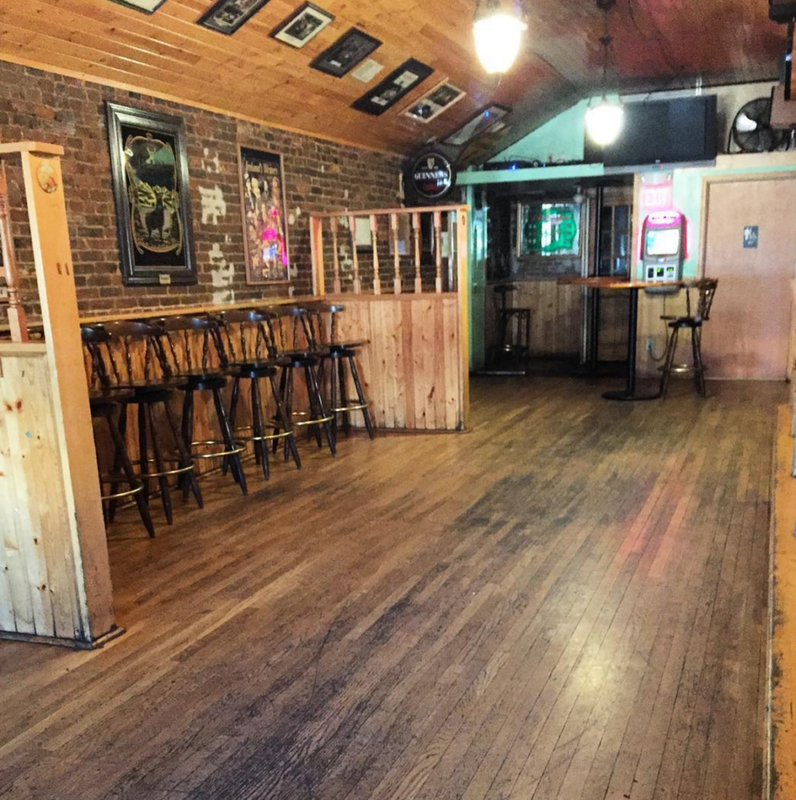 The Spiders Well is a side bar that isn’t used on some weeknights. It has great wood floors for dancing and, when the table and chairs are moved to the side, plenty of room to learn and dance a few steps. Three weeks ago, Bluegrass Ceili Academy approached the owner of McCarthy’s about using the Spiders Well to teach a free monthly Irish dance class. It’s something we’ll be doing every second Wednesday of the month. We think the environment was perfect for learning Irish dance — you can show up for the steps and then stay for a pint. Or, as some of our first-time students did, grab a pint before class to help them muster up the courage to give it a go. 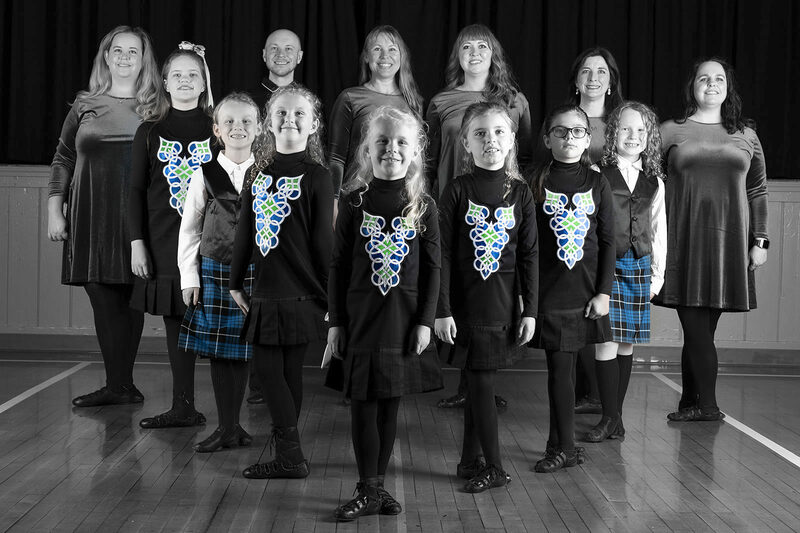 Bluegrass Ceili Academy was founded in November 2015. As its director, I decided that after five months off from teaching and a move home to Lexington from the Washington, D.C. area, I wanted to start teaching again. Who knew the first class I would teach in my hometown would be in a bar! Now, I’ve performed in plenty of Irish bars through the years – especially on St. Patrick’s Day – but I’ve never really taught in one. Plenty of others do, including a former classmate and colleague who teaches step dancing and séan nos at the Cobblestone in Dublin. Following in those footsteps, and with a few anxious learners ready to dance, we officially “launched” the Bluegrass Ceili Academy with our first class. By the end, the students weren’t just learning Irish dance, they were DANCING Irish dance. The Seige of Ennis to be specific. Thank you to everyone who showed up to support our official launch and to those who kicked up their heels for a few steps. We’re looking forward to seeing you AND your friends at our next class in May.